Are There Any Benefits To Using Mortgage Brokers? Many people don’t know where to turn when they need a mortgage, whether for a home purchase or refinancing. The obvious choice is most likely to be your local bank, although this may not be the best choice. Mortgage lenders or banks can be limited in what types of mortgage products and programs they offer to clients. In fact, many loan officers at local banks are not even licensed. 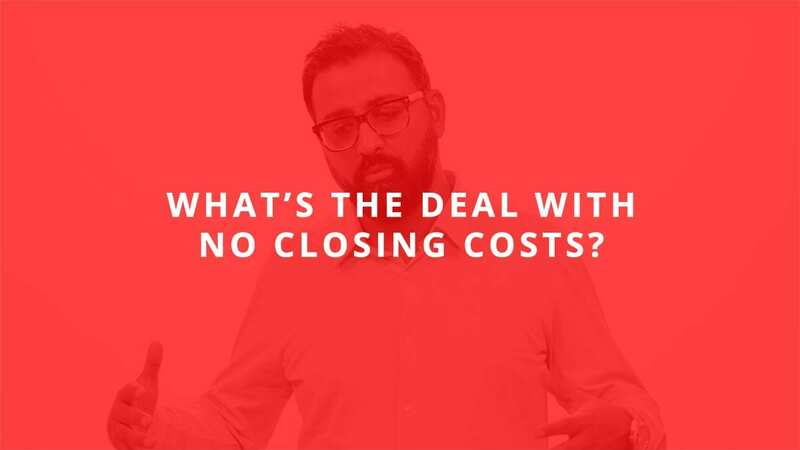 While it may be easier to deal with a bank that already has your business, the choices available may be limited and not provide you with the best mortgage out there. 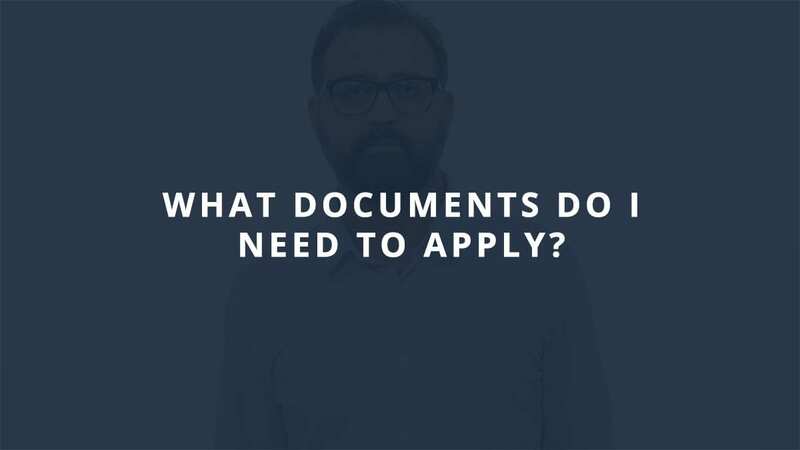 On top of this, some people may find that they don’t qualify at all when going through banks or mortgage lenders directly. That’s where mortgage brokers come in – but, are there any benefits to using mortgage brokers? Using a reputable local mortgage broker has many benefits. First of all, a mortgage broker must be licensed and heavily regulated, therefore, must know what they are doing. They also must be knowledgeable of compliance laws. Mortgage brokers usually deal with multiple lending institutions with each one offering their own products and mortgage rates. Because of this, there are more program offers and better mortgage rates. A mortgage broker who knows what each lender is offering will be able to qualify a borrower for the best mortgage. Both home buyers and existing homeowners who are refinancing can use a mortgage broker for the transaction. This gives the borrower more options to choose from instead of having limitations. 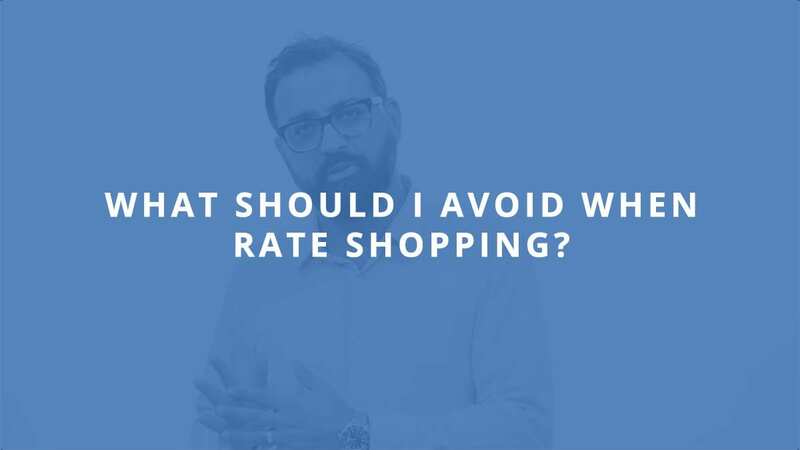 Especially when refinancing, using the original mortgage lender or bank most likely will not provide the best mortgage rate as the bank often prefers to keep you at a your existing higher rate. Mortgage brokers can choose how they want to deal with their customers as long as it is within the law. When looking for a mortgage broker, find one who is not going to charge you upfront fees or an application fee, deposit or broker fees since these can be very expensive and make the whole mortgage unaffordable. A small owner operator mortgage broker that gets mortgage rates on a preferred wholesale basis will be the one that offers the lowest mortgage rates for a loan. In fact, many times these rates are lower than what a customer will get when working directly with the bank. Mortgage brokers normally have several lenders and mortgage programs to choose from when working to get your mortgage approved. 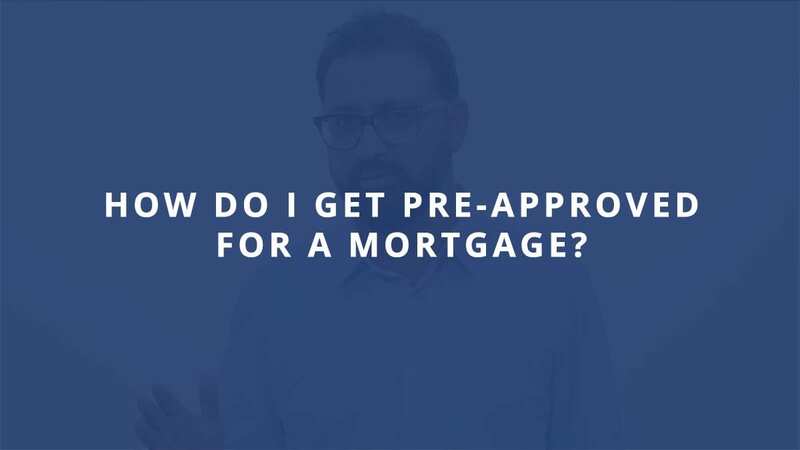 After taking your application and looking at your credit, income, debt-to-income and assets, they can determine what you qualify for and at what mortgage rate. Even if there are major credit issues that prevent an approval, mortgage brokers are usually knowledgeable enough to be able to guide a borrower so that a mortgage in the future is possible. When choosing a Florida mortgage broker or a mortgage broker in any state, make sure to look for one that offers conventional loans, as well as, VA loans and FHA mortgages. Not all mortgage brokers may be approved to offer these types of loans. Also be certain that there are no extraordinary fees attached to the loan; less fees equals a cheaper mortgage. A good way to check the integrity and reputation of a mortgage broker is to check customer testimonies, the business website, their credentials and professional affiliations. Never let anyone talk you into a mortgage or convince you to sign anything that is out of your comfort zone. This is your money and your mortgage that you will be paying each month for many years. What Qualifies One For A Mortgage? previous post: How Much Mortgage Do I Qualify For?